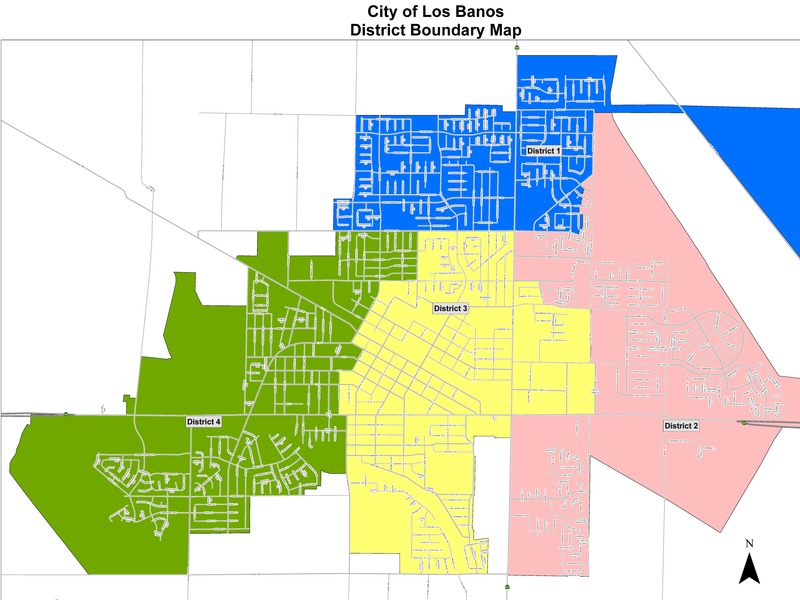 NOTICE IS HEREBY GIVEN THAT a Public Hearing will be held by the Los Banos City Council on Wednesday, March 20, 2019, at 7:00 p.m. in the Council Chambers of Los Banos City Hall to consider a General Plan Amendment that would update the Housing Element of the Los Banos General Plan pursuant to State law. Copyright © 2017 City of Los Banos, California. All Rights Reserved. Designed By: Butler Web & Design.